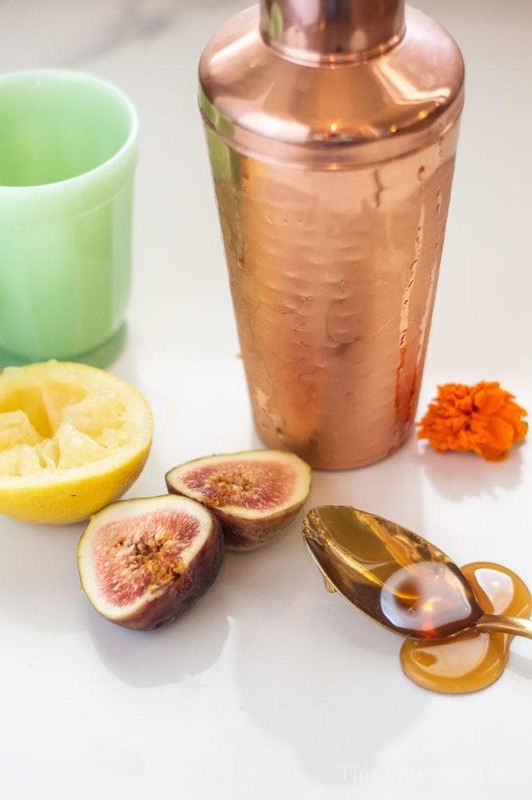 This fig cocktail (soft or mocktail version) with honey is one of my new favorite summer drinks. It is so refreshing and just a little fancy. 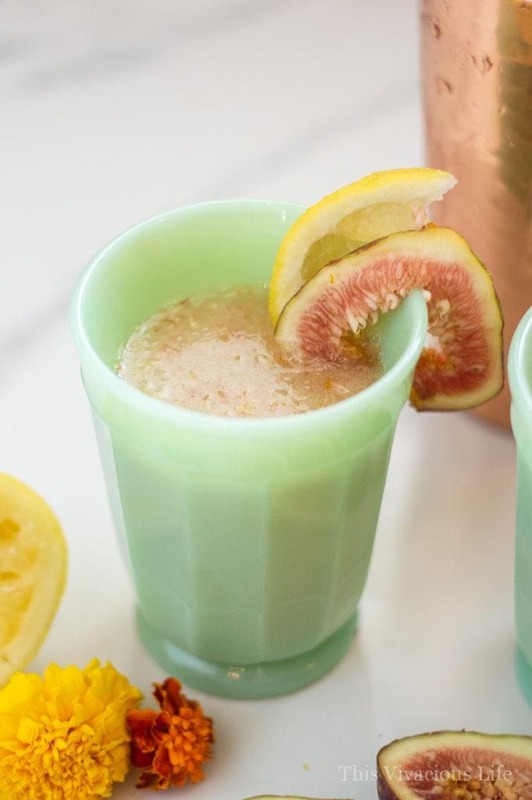 You can’t go wrong when serving up this fig cocktail since its made soft into a mocktail, everyone can enjoy! It has delicious raw honey and is perfect for your next gathering with it’s unique flavors. 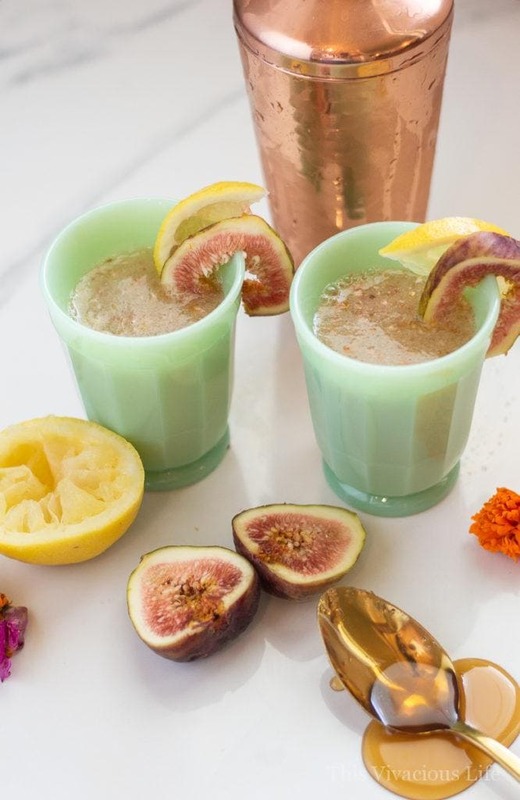 I knew I had to create this fig cocktail (made soft into a mocktail) with honey when I saw a bulk size package of fresh figs at Costco. They are just so gorgeous! To be honest, I actually bought them to make our homemade gluten-free charcuterie and cheeseboard. Or to enjoy them on their own. However, after tasting one, I realize they aren’t my favorite. While they are gorgeous, they just don’t taste that great on their own. That’s just my opinion though. I was actually shocked I felt this way because I love fig in anything usually. I guess it’s just eating them raw on their own that I don’t love. 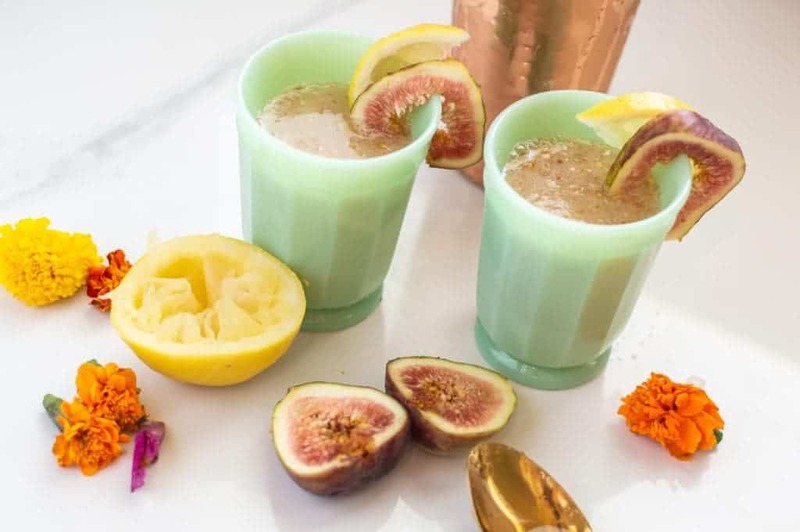 So combining the flavor of fresh fig with some other great flavors in a refreshing mocktail seemed perfect. 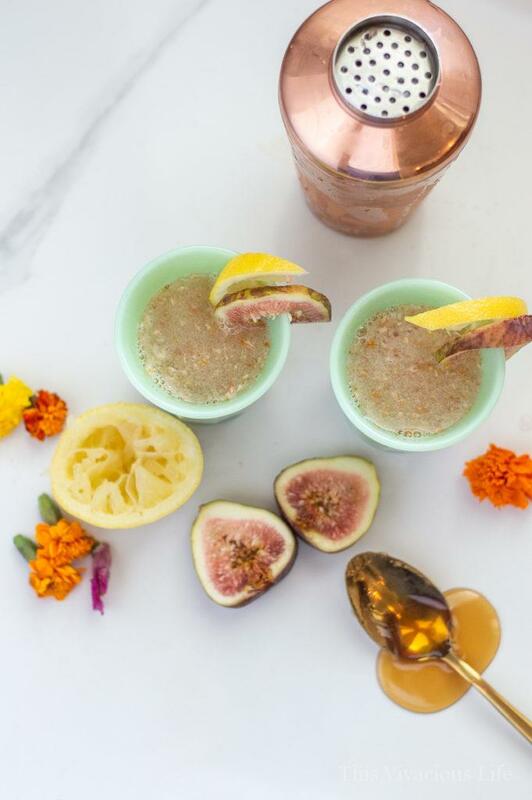 Honey seemed like the perfect pairing with fig. The lemon juice adds a nice tartness. 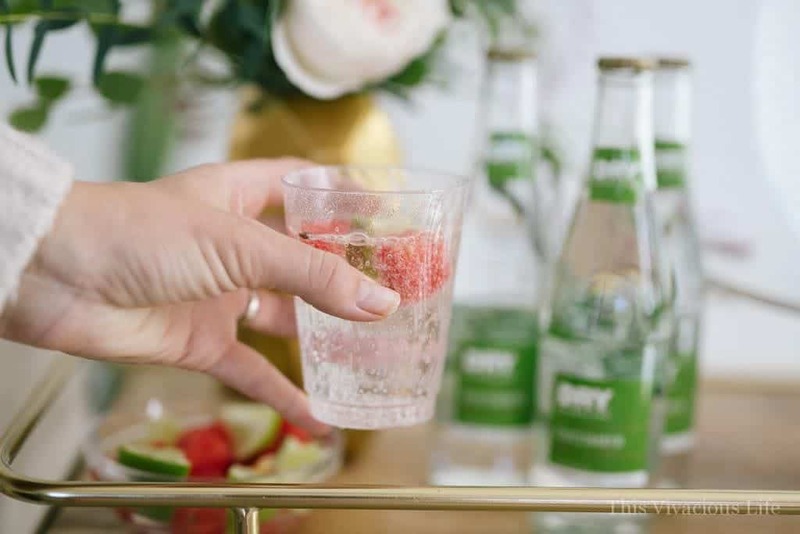 You guys, the reason I love creating mocktails are so that everybody has a delicious and unique drink at any gathering. I feel like alcohol isn’t necessary but just having water or soda doesn’t seem like quite enough for most gatherings. That’s why mocktails or soft cocktails are a great answer. 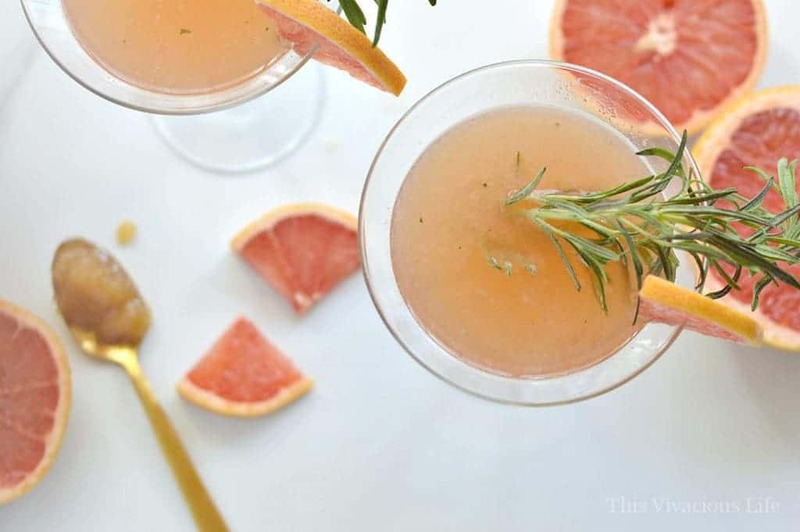 My new friend Marnie has an AMAZING website dedicated to soft cocktails. You guys are going to love it! Her French 50 is a classic that goes great for any occasion. 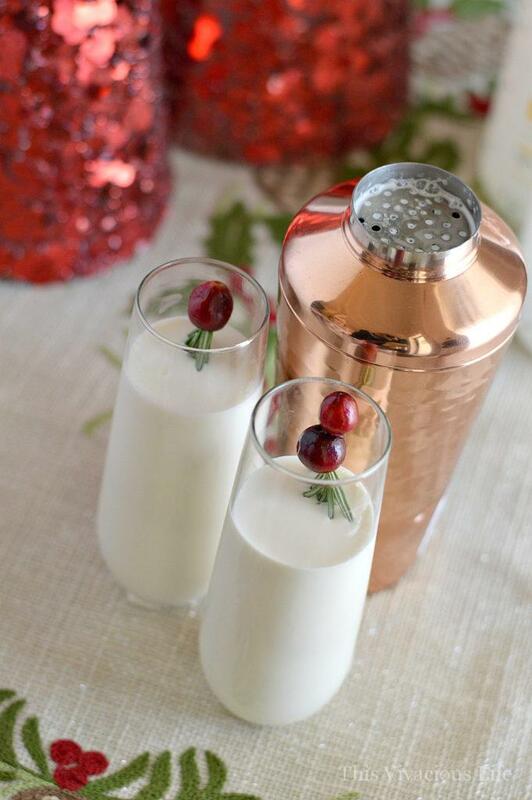 Oh and be sure to check out her 8 simple tips for making soft cocktails. 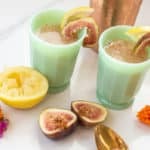 The best part about this specific drink is that it is so easy to make, but feels like an indulgence because of the fresh figs. 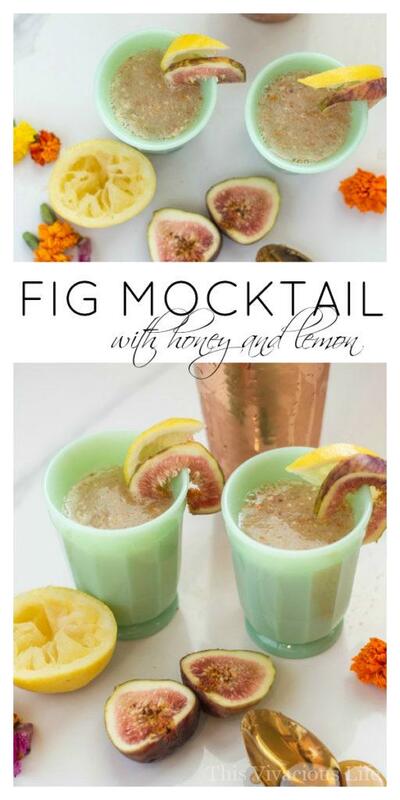 I really hope you all enjoy this fig cocktail with honey as much as we do!